How to pull up on the right-hand side of the road, reverse 2 car lengths and rejoin traffic. The objective of this manoeuvre is to pull up on the right-hand side of the road when it's safe, reverse 2 car lengths and then rejoin traffic. 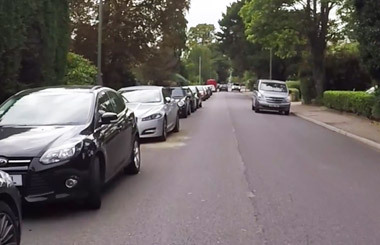 Despite The Highway Code advising not to park against the flow of traffic, it's an exercise that you could get asked to carry out on your driving test and one that you might find necessary to do in the future. 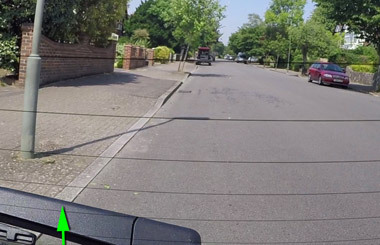 The Driver and Vehicle Standards Agency have published on their blog some examples of where and when you might carry out this manoeuvre in a real-life situation. These include parking restrictions on the left but space on the right or parked vehicles on the left but availability to park on the right. But it's still recommended and best practice to pull up on the left where possible. Whatever your opinions are on this manoeuvre, to be ready for years of safe driving and the driving test, you'll have to practice it lots with your instructor. The examiner on your driving test will be looking for good observation, accuracy and control. Video on how it's done. 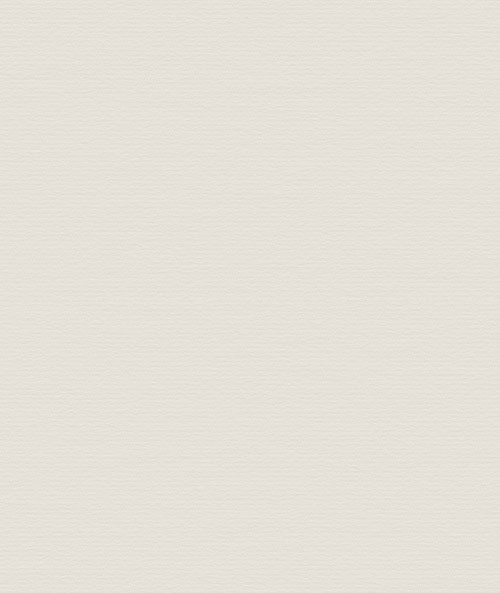 While you're driving on your test, if the examiner wants you to carry out this manoeuvre they'll say, "Pull up on the right when it's safe to do so please". It's up to you to choose where a safe and, legal place is. Choose carefully, just like you do when you pull up on the left. If you're on a tight road then not opposite parked vehicles as it could make the road a bit tight. Try not to block driveways, although you are allowed to block them on the driving test for this manoeuvre. Not close to or opposite a junction or on a bend. Don't stop at a bus stop or where there's any other parking restrictions or its unsafe. If possible, look for a large space where you'll have room to get the car and wheels straight as this will help for when you have to reverse. Try not to stop where there's a parked vehicle in front as it could restrict your view when you need to pull out again. As you're going to be crossing to the other side of the road, be ready to stop for oncoming vehicles. 2. Quick blind spot check over your right-shoulder. 4. Position just left of the centre of the road, just like you do when turning right into a side road. 5. Stop for any oncoming vehicles. If you do stop and wait, remember to check your mirrors and blind spot again before moving over to the other side of the road in case anythings changed. 6. When it's safe, turn early to the right and gradually to give yourself space on the right to get the car straight. It's important that you stop reasonably close to the kerb (roughly no more than a drains width from it). 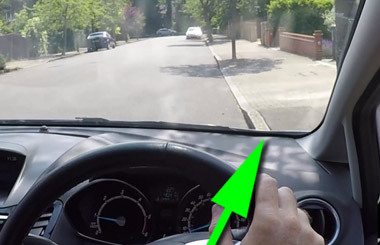 Your driving instructor will be able to help you find a reference point where the kerb disappears into the car and that's when you steer left to get the back of the car in. Reference points do vary from person to person and what car you're driving but it will be similar to what is show in the photo. Straighten your steering once the car is straight and parallel with the kerb. Getting the car and wheels straight is important as it will especially help for when you have to reverse. Stop the car, put the parking brake on, select neutral and cancel the signal. Once stopped, the examiner will now say, "I'd like you to reverse back for about 2 car lengths, keeping reasonably close to the kerb." Firstly prepare the car to reverse. Clutch down, select reverse. Check ahead for any oncoming vehicles, if there are then just wait for them to pass. Check the blind spot on the right, right hand mirror, interior mirror, left hand mirror, blind spot on the left and rear window. Once safe, use clutch control to reverse very slowly, bear in mind that the road might not be completely flat, you might need to brake a little or give it a slight amount of gas. To keep reasonably close to the kerb, you can use a reference point on the rear window (see photo). Keep the kerb lined up with this point (reference points do vary from person to person). If the road is straight then keep the steering to a minimum. If you do need to steer, then steer in the direction you want the back of the car to go. Right to get closer to the kerb, left to go away, but little adjustments as you don't want to touch the kerb or go too far from it. The mirror on the right might also help you see the kerb but don't stare at it as you should mostly be looking out of the rear window. Drive slowly as you'll need to keep a look out for cyclists or any pedestrians crossing the road. Stop for any approaching road users that are near you. If you do need to stop, look all around again before continuing to reverse. Vehicles or pedestrians might also come out of driveways so keep observing. Stop once you've reversed roughly 2 car lengths. The examiner will ask you to drive on when you're ready. Prepare the car and then make sure there isn't any oncoming. All round checks from right to left and blind spot on the left, signal and move off only when it's safe. If there is a parked vehicle in front then creep out very slowly, observing lot's ahead and behind. Once you can see it's safe, accelerate to get back to the left hand side of the road. Check again after. And that's how you do the manoeuvre. Q. What should you do if another vehicle pulls up behind you and stops you reversing back? A. If this happens then the manoeuvre won't be completed and the examiner will ask you to drive on and you'll have to do another exercise later in the test. 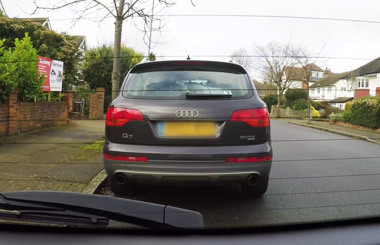 Before you move off, as the vehicle behind is now blocking your view out of the rear window, it's a good idea, once it's safe to drive forward a little to help you see. Q. What should you do if another vehicle pulls up in front of you when you're on the right-hand side of the road? A. The exercise will continue. The vehicle in front might block your view ahead and it maybe necessary to reverse a little further to improve your view. If you're unable to reverse any more and the vehicle is still blocking your view then the examiner will control the situation and give appropriate advice. Be careful when moving off as it will be hard to see. Creep carefully, observing ahead and behind, looking through the windows of the other vehicle to get a better view. Once you can see it's safe, speed up to get back to the left-hand side of the road. Q. What should I do if I'm going to hit the kerb or drift too wide when reversing? A. Well firstly definitely don't wait until you've touched the kerb or gone too wide, just observe all around and if it's safe, pull forward slightly, re-adjust and try reversing again.